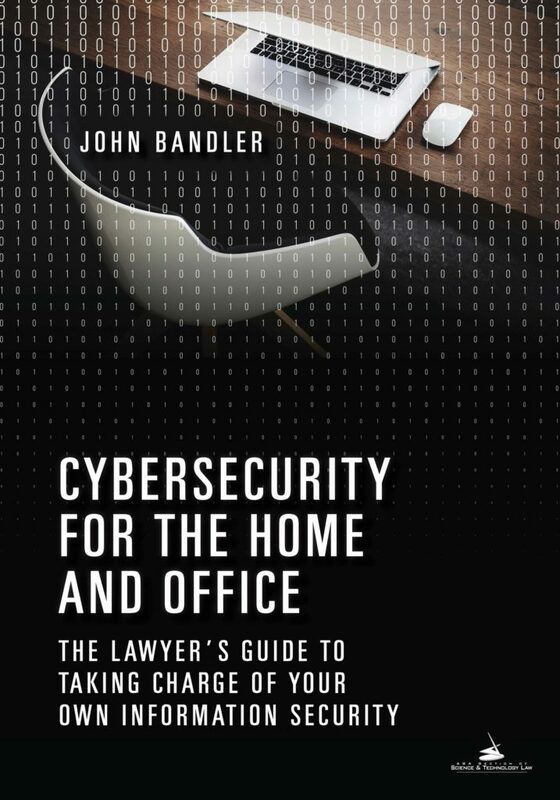 Attorney John Bandler speaks with WallStreetNorth’s John Metaxas about his book Cybersecurity for the Home and Office. Bandler’s book is published by the American Bar Association and is available through the ABA website and Amazon. John Bandler founded the Bandler Law Firm PLLC in Manhattan. The firm counsels corporations and individuals on issues that require expertise in cybersecurity, cybercrime investigations, anti-money laundering and other areas. He also founded Bandler Group LLC to provide corporations and individuals with consulting services pertaining to cybersecurity. Bandler has two decades of experience as a prosecutor, police officer and military officer as well as experience in the private sector.